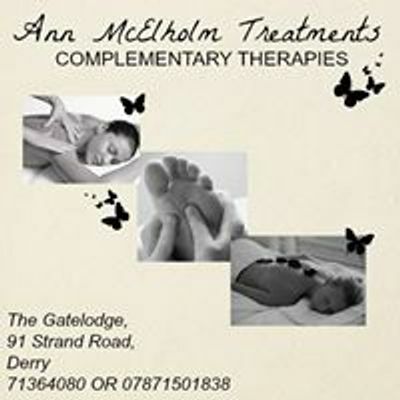 Baby Massage & Reflexology Course with Ann McElholm starting on Monday 25th March and running for 4 weeks. Suitable from newborn to 12/13 months. 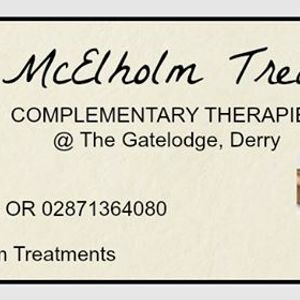 If interested contact The Gatelodge on 02871364080 or Ann on 07871501838.